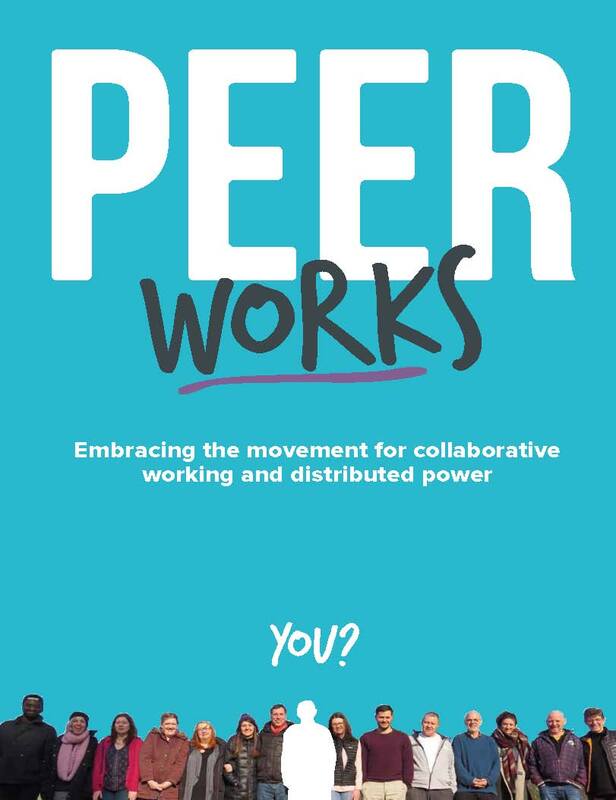 PEERworks is a practical and informative guide to new ways of working that help distribute power and share decision making. 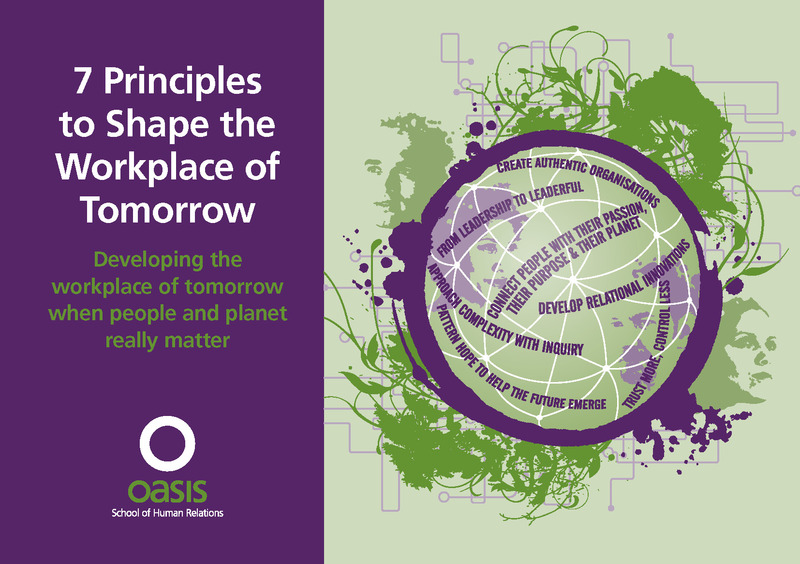 Oasis is engaged in research into the emergent questions and the actions required for the workplace of tomorrow. 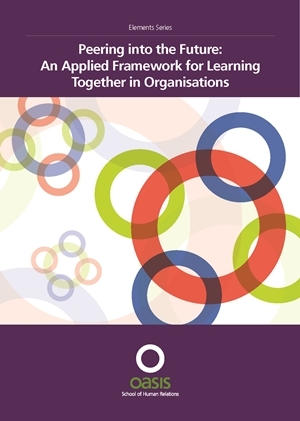 Oasis Elements are practical and accessible A5 introductions to the models, frameworks and approaches used by Oasis. 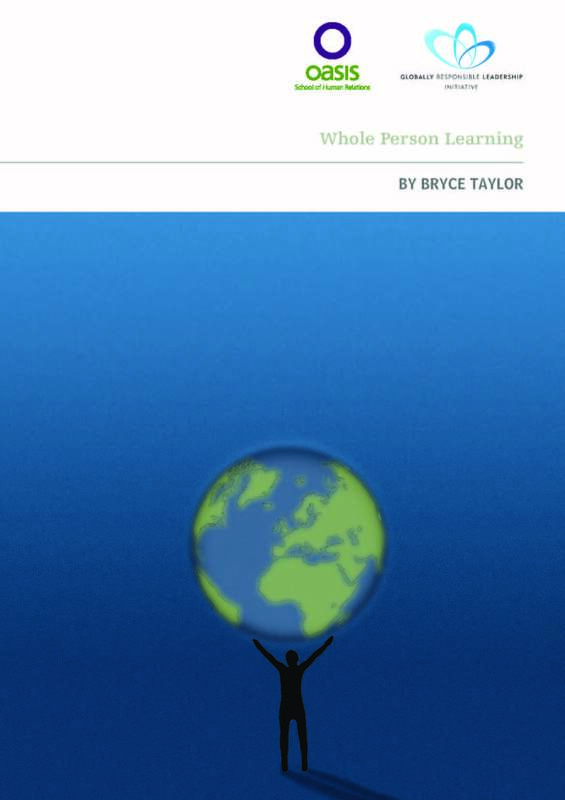 The Elements series is free to download. 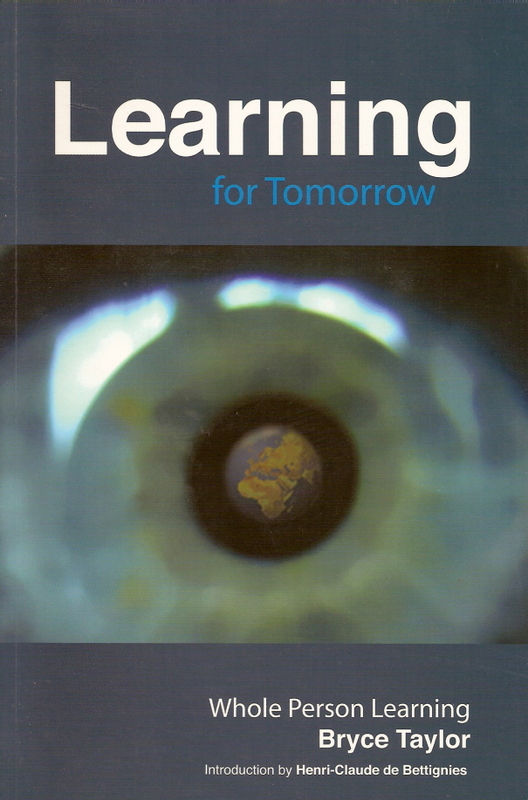 Hard copies are available by contacting the centre. The old ways we have relied upon no longer hold. 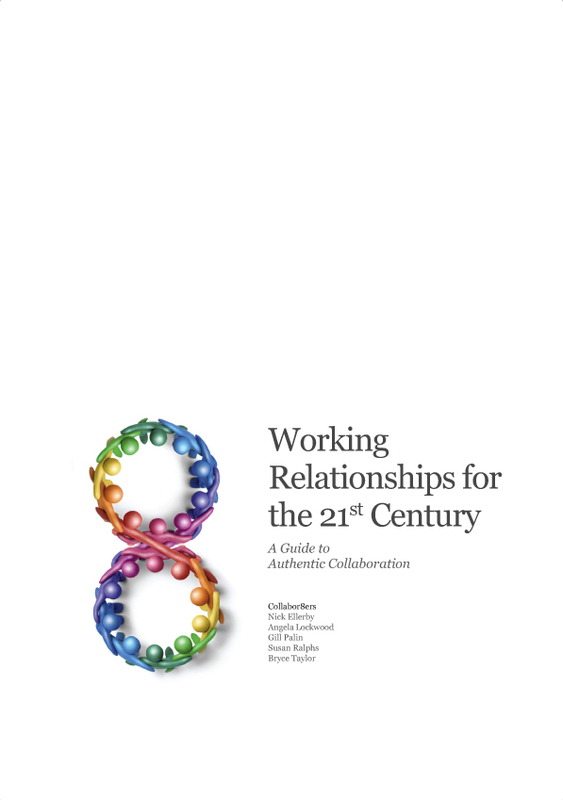 There is a ‘new way’ that encourages dialogue, participation, collaboration and much more. It is arduous, challenging, radical, and yet intensely rewarding. 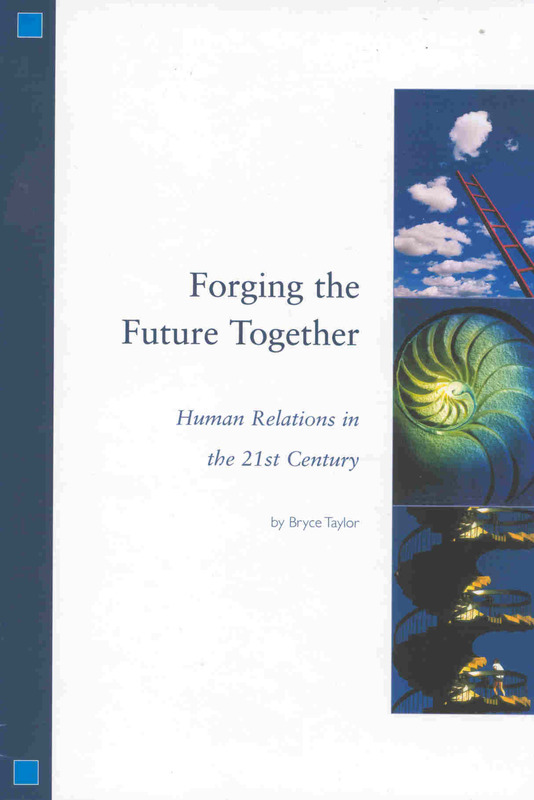 This series of manuals introduces this approach, documents our research and explores practical applications. 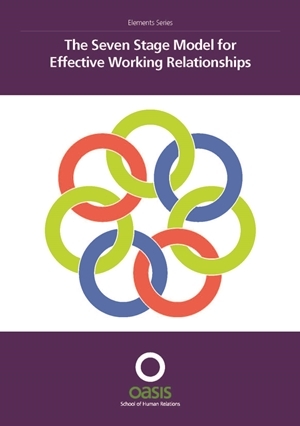 Practical manuals for those managing and leading in organisations in the constant change of the 21st century workplace. 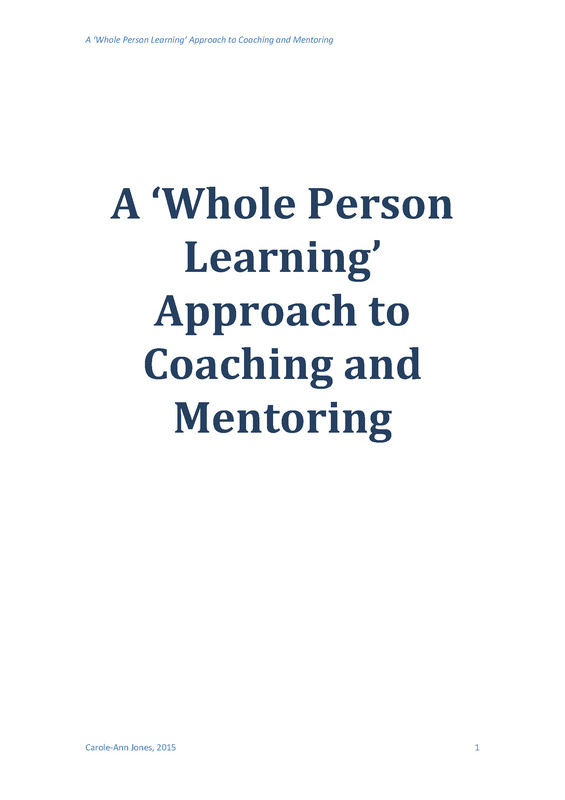 They outline and explore issues around planning, strategy, developing teams and working in teams, and are a valuable resource for managers, executives, change agents and consultants. 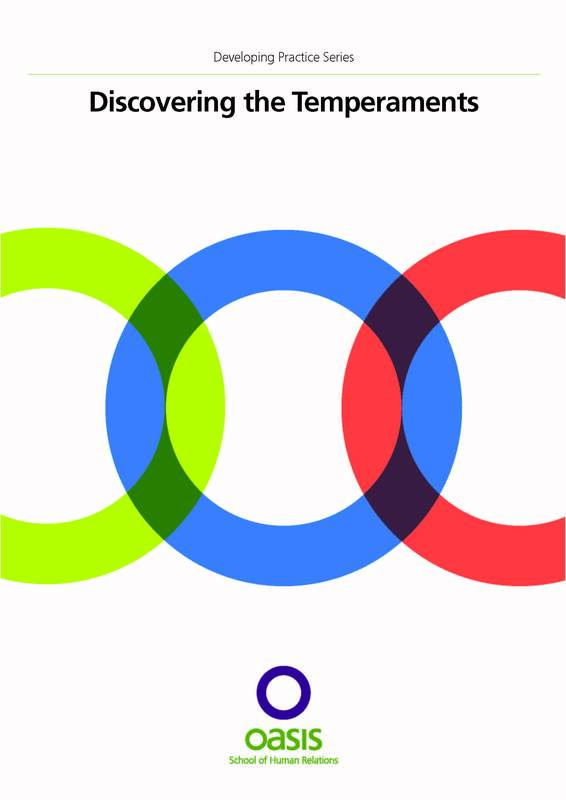 Download sample first chapters of manuals in the Developing Your Organisation series for free. 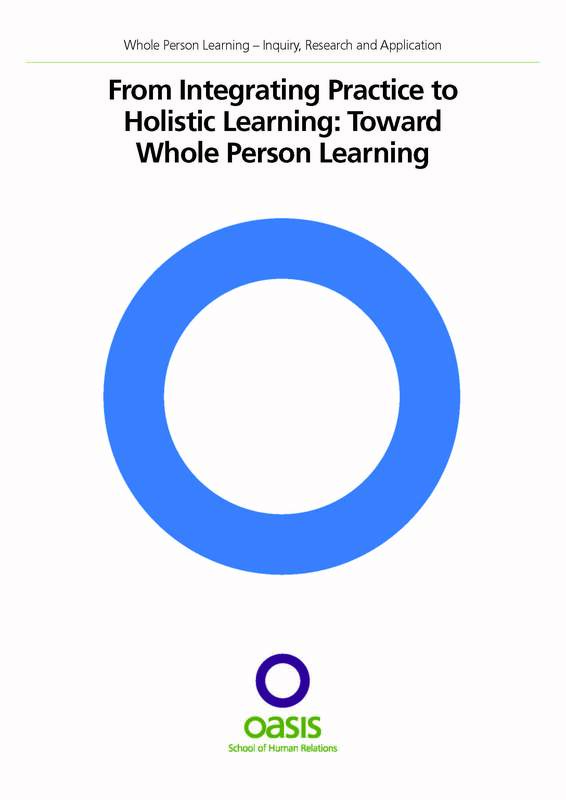 For those working with others in any capacity and for those who want to develop their understanding of themselves and others. 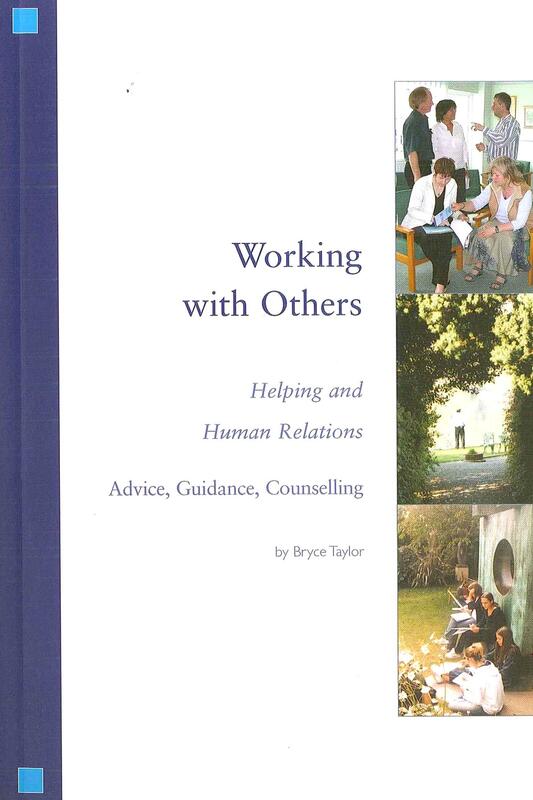 Topics covered include conflict, personal change, facilitation, working with others and issues in human relations. 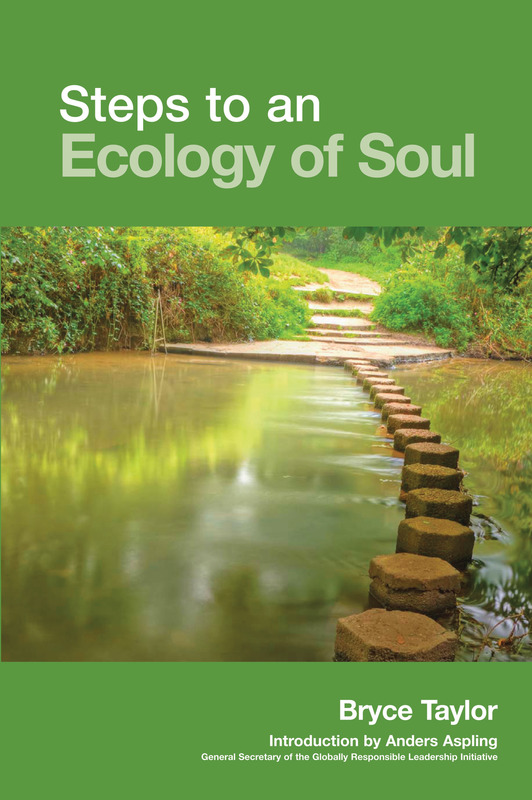 Download free sample chapters of manuals in the Developing Practice series. 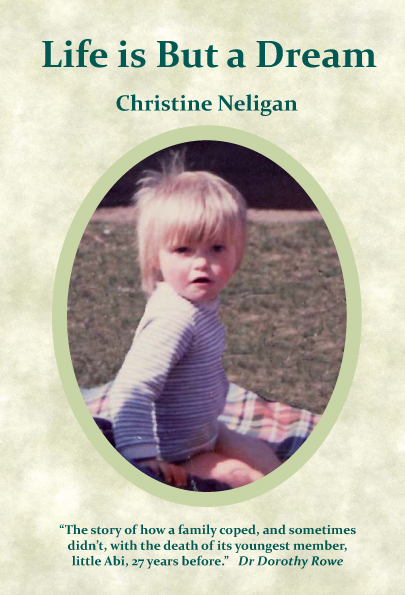 Exploring the impact on her family of the death of Chris Neligan’s youngest child, Abigail, in 1984. 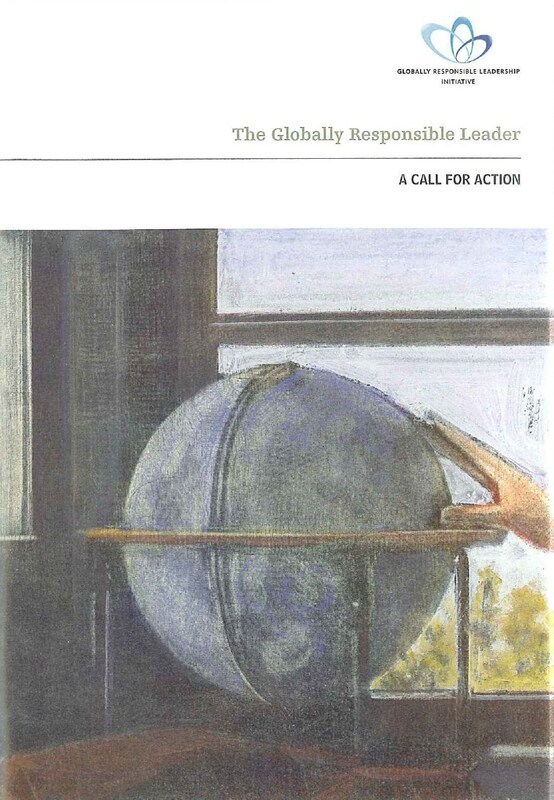 Manuals published by the Globally Responsible Leadership Initiative Press include The Call for Engagement and The Call to Action. 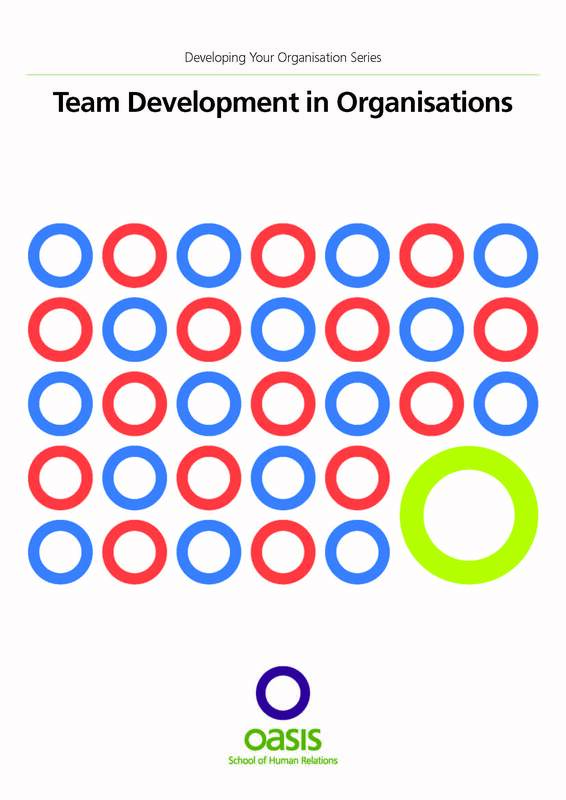 The series is free to download. Hard copies are available by contacting the centre. 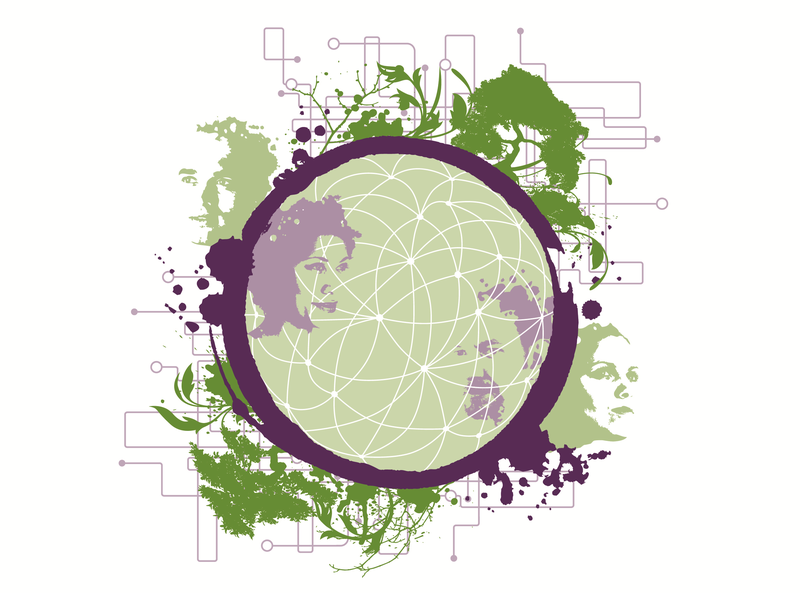 The GRLI Call for Action aims at re-enforcing the strengths of our entrepreneurial system while correcting its defects and financial excesses. We strive to achieve this through enhancing responsibility at all levels. 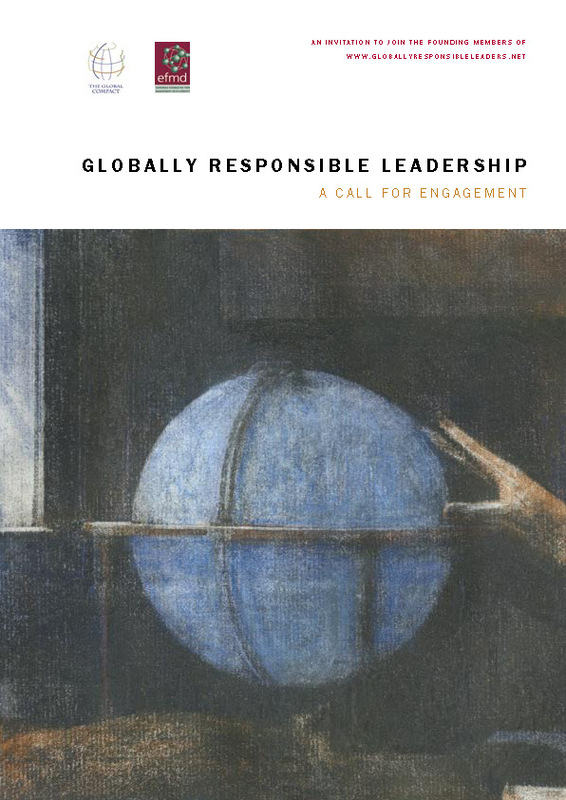 In 2004, united by a shared commitment to the development of globally responsible leaders, companies, business schools and centres for leadership learning formed the Globally Responsible Leadership Initiative. 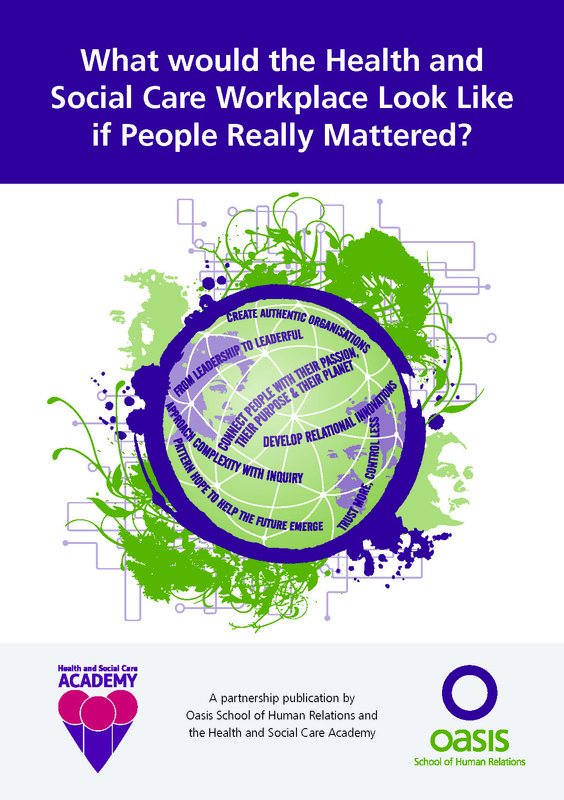 This report describes their key recommendations.